The new Tokina CINEMA ATX 50-135mm T3 is the third zoom in the Tokina cine range, designed to give videographers a versatile zoom range in a tight, compact, 4K-ready package. 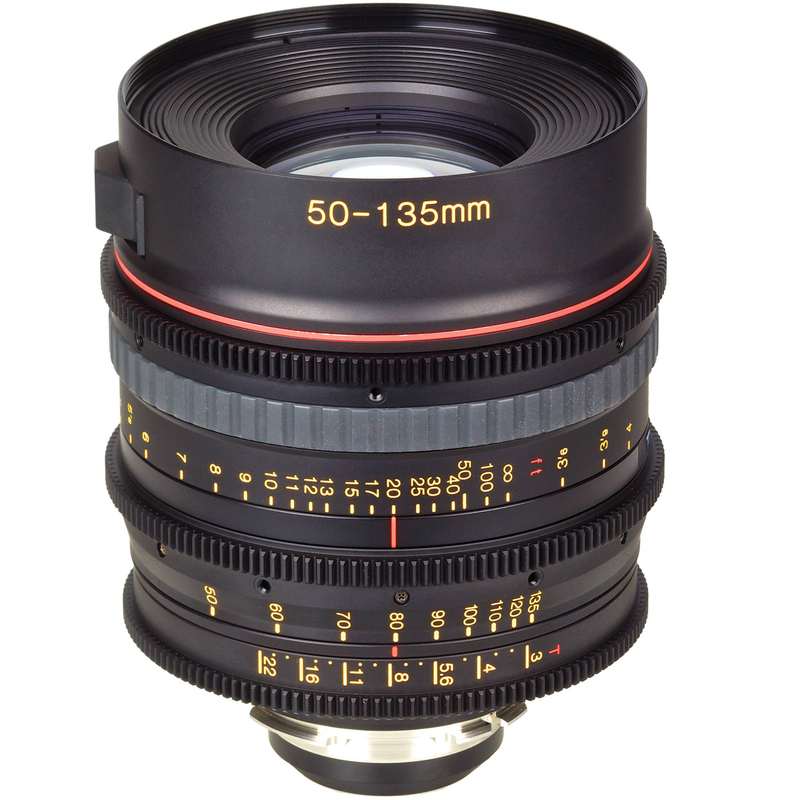 The lens has a parfocal design, which allows users to precisely maintain the focus while adjusting the zoom. It features a constant aperture of T3.0 throughout the entire zoom range, and has a smooth de-clicked 9-bladed curved iris for creation of pronounced bokeh. Tokina also bundled in a few aspherical and super-low dispersion elements to reduce distortion and increase optical performance. The body is an all-metal cine-style housing, with geared manual zoom, focus and aperture rings for use in follow-focus. 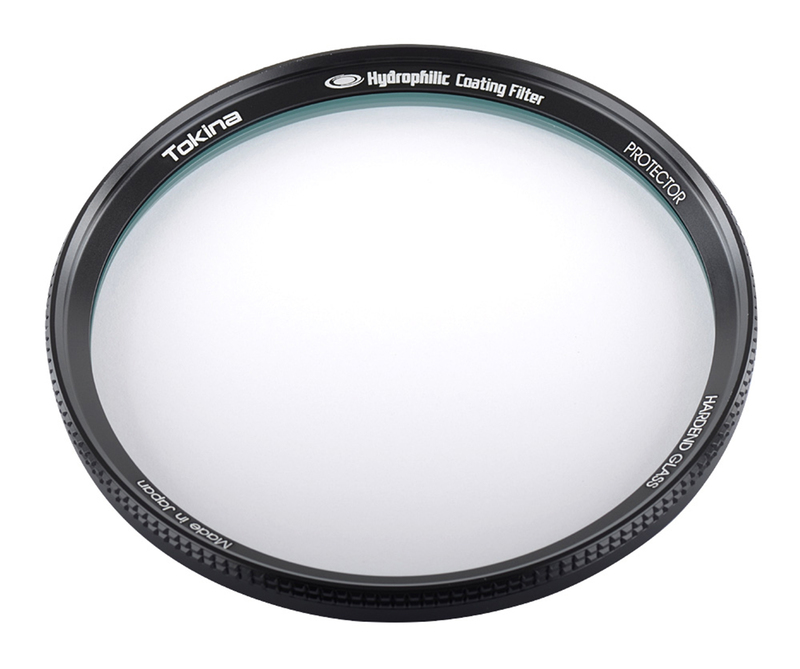 Also announced was a the new Tokina Hydrophilic Coating Protector Filter. This is a clear filter designed for filming in the rain, as it prevents water from beading on its front surface. While the top coating repels moisture, Tokina was keen to stress that it will create no additional coloration or contrast and necessitate no adjustments to exposure. If the hydrophilic coating comes into significant contact with water, it may need restoring. This is achieved with a photocatalyst layer that sits just under the main hydrophilic coating. Simply expose the front of the filter to ultraviolet light for four hours, or sunlight for eight hours, and it’ll be good as new. Tokina also says that the thin filter ring will minimise the potential for vignetting. The CINEMA ATX 50-135mm T3 lens will be available for £4499.99, while the Tokina Hydrophilic Coating Protector Filter comes in a range of prices starting at £299. To see more, visit www.tokinacinema.co.uk.